In February 2017, we launched Load Balancers, our highly available and managed load balancing service. 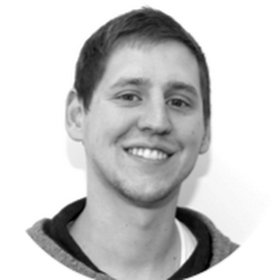 Thousands of users rely on them to distribute traffic across Web and application servers. Today, we’re announcing significant upgrades to Load Balancers, including Let's Encrypt integration and HTTP/2 support. All users now have access to these features at no additional cost and with no action required. In fact, all existing Load Balancers already have been upgraded. Load Balancers now support a simple method to generate, manage, and maintain SSL certificates using Let’s Encrypt. 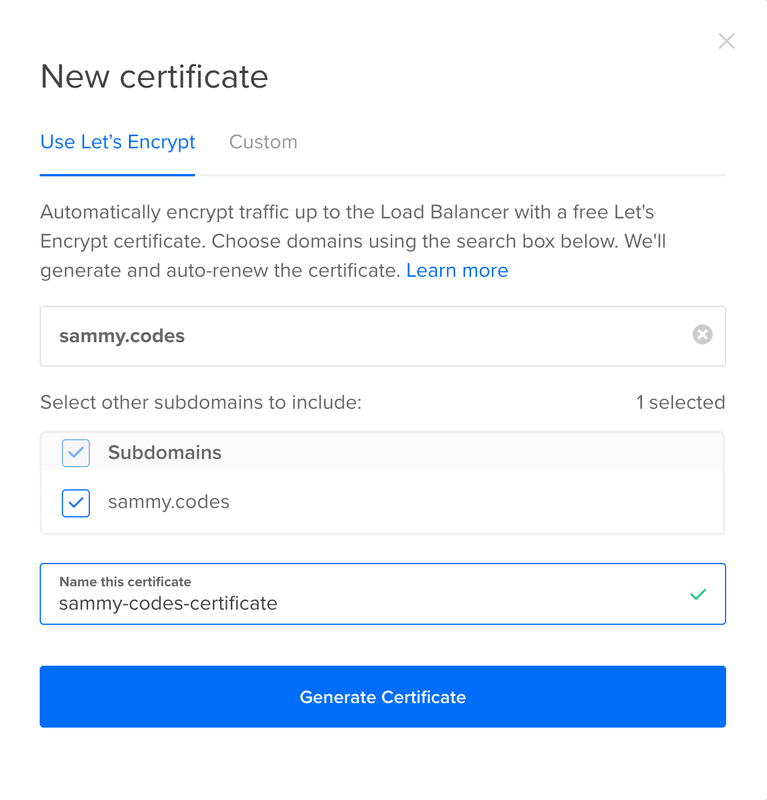 With a couple of clicks, you can add a free Let’s Encrypt SSL certificate to your Load Balancer to secure your traffic and offload SSL processing. Certificates will automatically renew, so you don't have to worry about a thing. 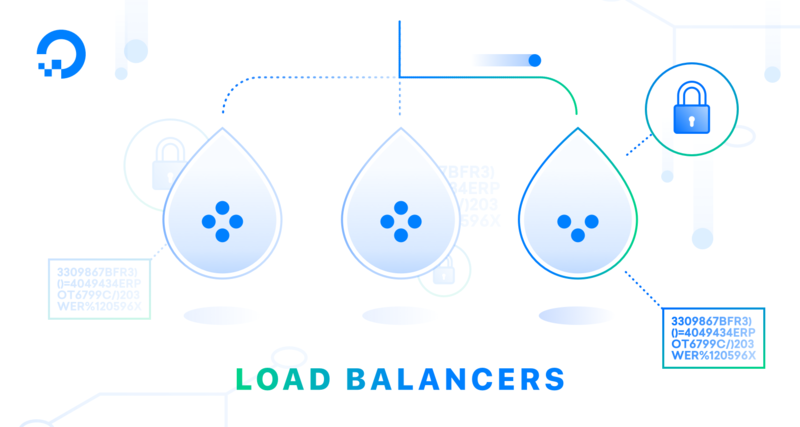 Load Balancers now also support the HTTP/2 protocol, which is a major update to HTTP/1.x designed primarily to reduce page load time and resource usage. You can find this under the Forwarding Rules dropdown in your Load Balancer settings. Load Balancers can additionally terminate HTTP/2 client connections to act as a gateway to HTTP/1.x applications, allowing you to take advantage of HTTP/2's performance and security improvements without upgrading your backend servers. Keep a look out for more performance-focused announcements in the coming months.